The Belmond Mount Nelson is not just a hotel; fondly known to locals as ‘The Nellie’, this grand matriarch of the city is both an icon and a treasure. 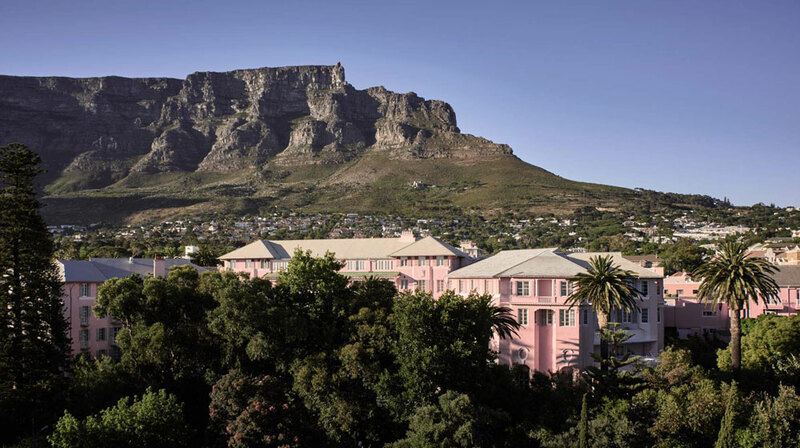 If you’re a city-based Capetonian, you probably pass by her pastel pink walls a few times a week and don’t give it much thought but the hotel is a site where many great, notable moments have taken place. Did you know that John Lennon led a meditation on the front lawn once? Or that Winston Churchill wrote war correspondence from a writing desk within the hotel? There is so much to explore and discover at this archetypal city stalwart, as we recently found out when we visited as guests. Some might find the hotel’s pretty pink outfit an odd choice but once you know the reason behind it, it all makes sense. Her very own Pantone pink is all about honouring a moment in time. 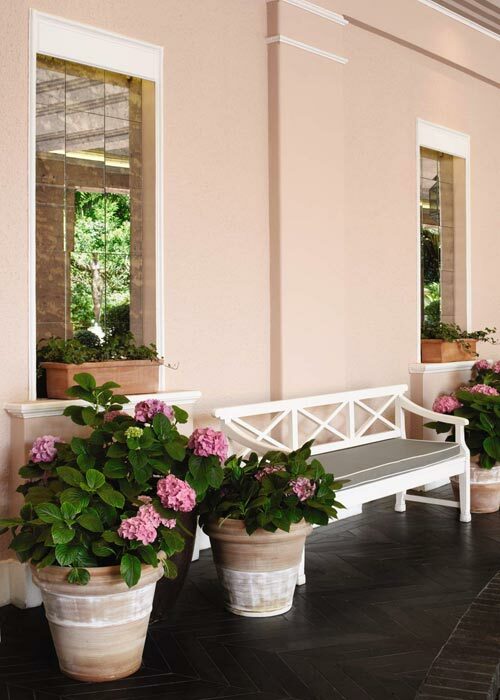 After the end of the first World War, the manager at the time, an Italian, decided that the ending of the war was cause for celebration (as it was, of course) and decided to mark this by painting the walls a cheery pink, which reminded him of houses in the Italian village that he came from. He probably didn’t realise at the time that this decision would forever become a part of the fabric of what makes the Belmond Mount Nelson her iconic self. 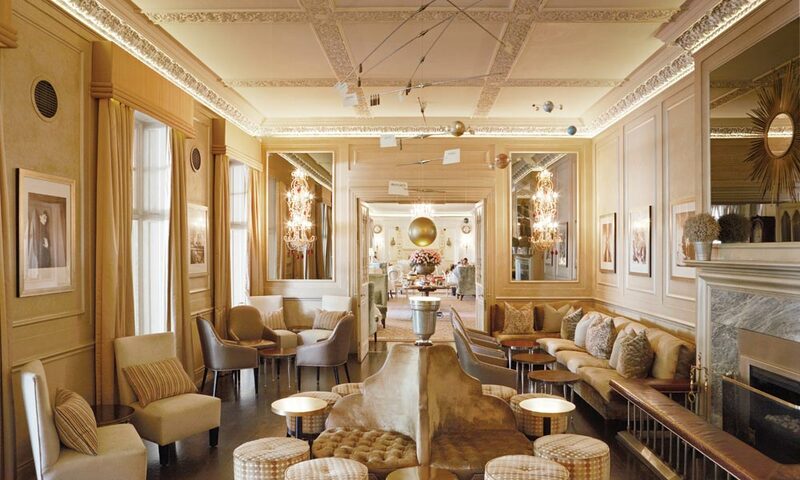 Inside, the hotel has obvious colonial hints – again an ode to her history. Walls are adorned with fabulous retro posters advertising passage on the Union-Castle Shipping Line, originally mail carriers between the UK and SA. The owner of the shipping line, Sir Donald Currie, bought The Mount Nelson as a place for his first-class passengers to stay when they arrived in SA from England. Aside from creating one of Cape Town’s most iconic establishments, he is also responsible for bringing rugby and the Currie Cup to SA – what a guy! Along with the retro posters, hints throughout the hotel speak to its maritime connection; models of ships from the Union-Castle line, paintings and even actual memorabilia from the ships themselves. You’ll also notice rooms named after ships and if you look closely, some of the chairs have a telltale hole in the bottom frame where they would have been attached to the deck of the ships. The property has a long history before its time as a hotel and evidence of one of its original owners, the Hamilton-Ross family, can be seen in the statues of a lions and lion detailing seen in other parts of the hotel. The hotel has 198 rooms and suites; some are located in the main building and there are also several rooms and other accommodation in cottages and separate establishments on the property, ideal if you’re looking for a little more privacy. The room we stayed in at The Belmond Mount Nelson was first class. 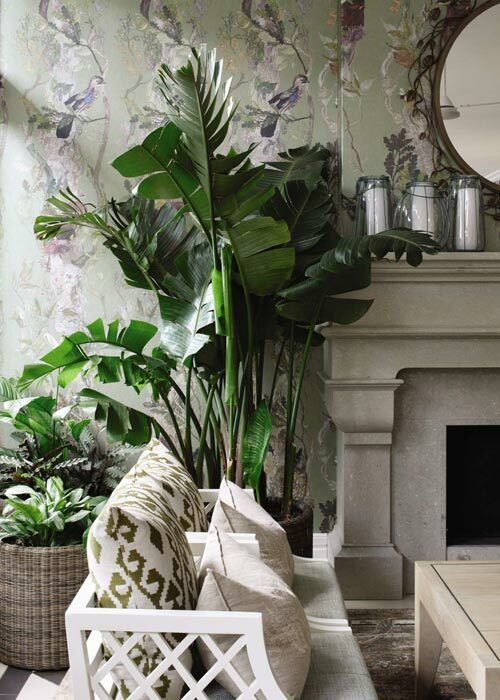 Decorated in shades of delicate duck egg blue with layers of luxury created by textured upholstery, soft carpeting underfoot and plush finishes. If you can imagine sinking back into the most comfortably cosy couch, with a glass of chilled bubbles in one hand and a square of delectable Millionaire’s Shortbread in the other, you’ll be halfway to imagining just how lovely it really is. Expansive views over the property and out over the city of Cape Town added to its charm. We also loved the inclusion of lots of local books on South African food, art, history and more. The main dining area of the hotel has been moved to the intimate and cosy, Lord Nelson Room, originally the hotel’s writing room. 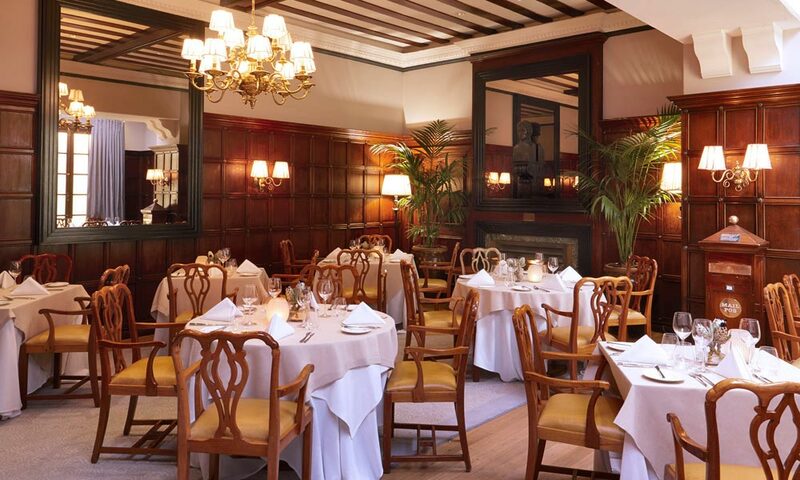 Oak panelled walls, a fireplace and seating for around 30 make this perfect spot for winter dining. 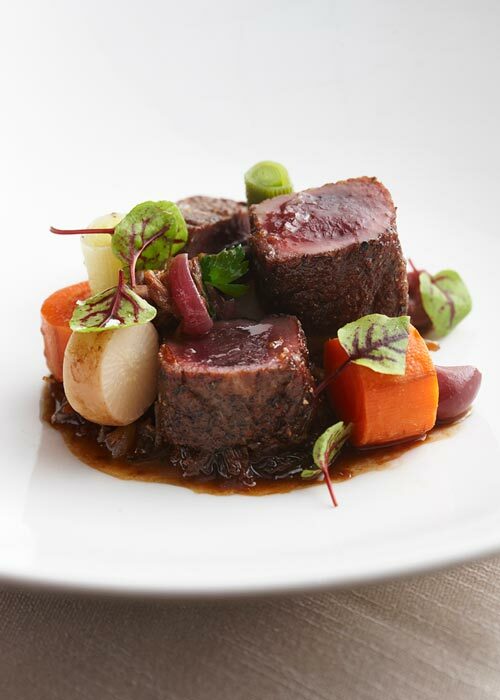 The menu offers a selection of the Chef’s Choices and you can opt for 2, 3 or 4-courses. 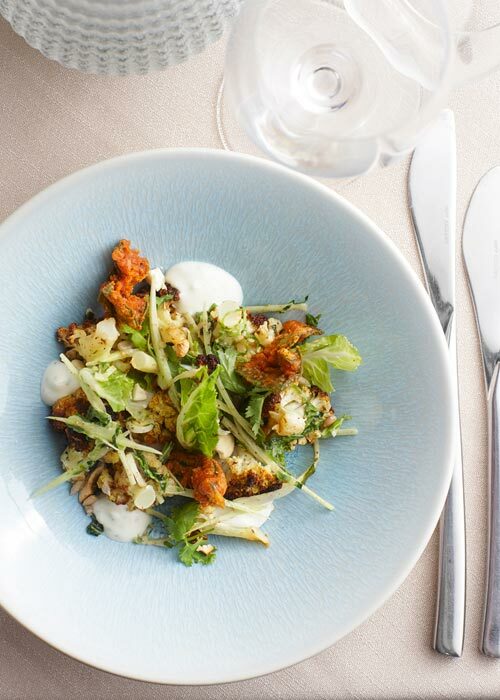 Executive Chef Rudi Liebenberg and his team’s food is contemporary and include choices such as Roasted Cauliflower Salad with buffalo milk yoghurt to start, Roast Sea Bass with braised fennel, and Grilled Lamb Loin with braised cabbage and slow cooked neck pie for mains to name just a few. 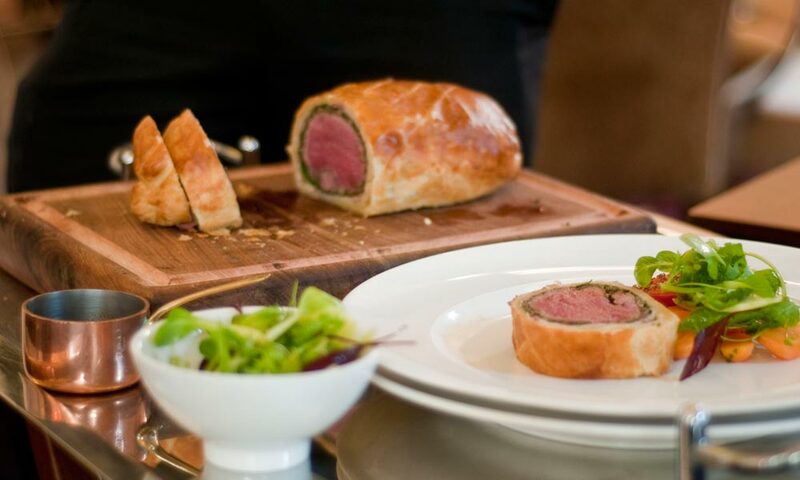 If you don’t mind waiting a bit, you can opt for something really classic and have the Beef Wellington – this dish is made for two, carved tableside and is served with jus and bearnaise sauce. A real English classic! Before you sit down for dinner, we recommend a drink in The Planet Bar, a celestially-inspired space that offers a wide selection of wines, spirits and local craft beer. 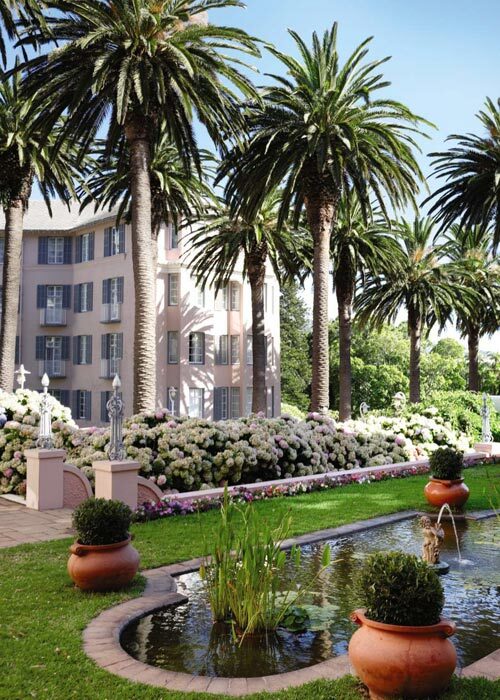 No one speaks of teatime in Cape Town without mentioning The Belmond Mount Nelson, the two are synonymous. Four times a day the team puts on a luscious tea spread worthy of the most regal, pinky pointing guests. From savouries on a tiered stand to multi-levelled tables of delicate pastries and sweet delights, it’s a veritable feast. There is also a tea pairing, tea ceremony and masterclasses available for those who really adore their cuppa. Sip out of delicately rimmed bone china, enjoy the tunes of delightful live pianist and take in the chandeliered surroundings dotted with greenery and eclectic, luxurious furnishings. 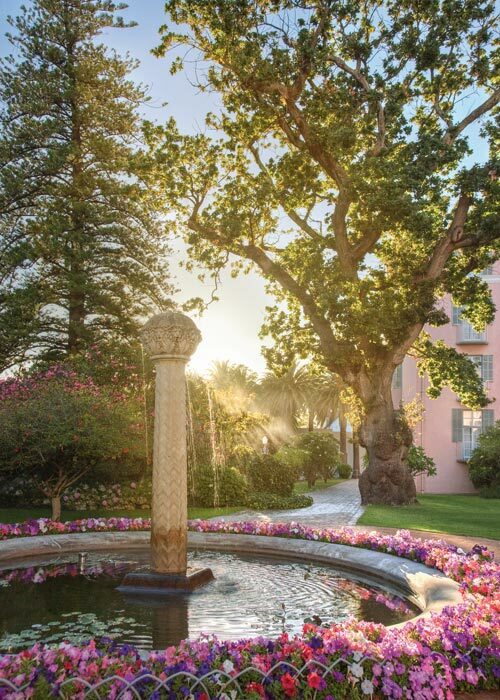 No matter what else is offered for high tea around Cape Town, you simply can’t replicate what the Mount Nelson offers – steeped in authentic history and literally of years of experience. Breakfast is usually served in the Oasis Restaurant, however when we visited, it was offered inside The Planet Restaurant – the half-moon shaped conservatory anteroom is lined with tables that offer a fabulously varied buffet, along with a complete hot menu as well. You simply must try some of the amazing fresh bread baked in-house daily by artisanal bread maker Togara Mabharani (which you can even attempt yourself with these recipes). Post breakfast you’ll need a walk (trust us) and the recently curated history walk is a real treat. The hotel has been mapped out detailing famous spots and giving a little insight into the stories it has to tell. 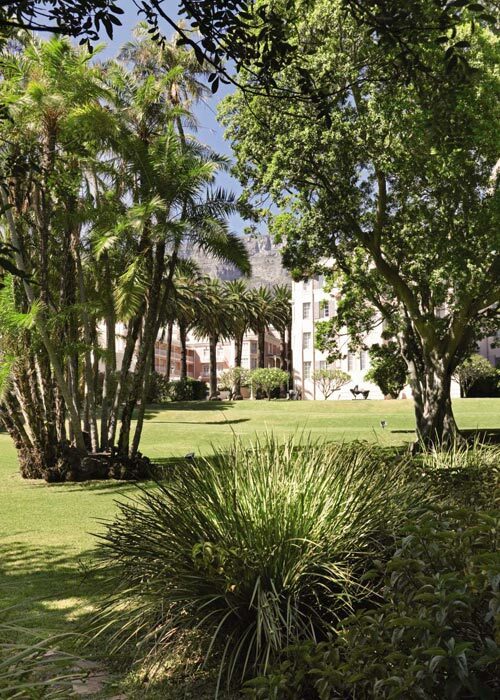 We were completely enamoured as we wandered the meticulously kept gardens, noting incredible trees and pieces of the hotel’s history dotted around the property. We learnt that the majestic entrance way from Orange Street is called the Prince of Wales Gate (named for the prince when he visited) and heard a story of how the palm-lined entrance was almost chopped down when President Clinton planned a state visit. Thankfully his overprotective SWAT team didn’t get their way! The hotel may be steeped in history but it is also a modern-day facility geared for guests from around the globe. There is WiFi, business services and a well-equipped gym onsite. If you need some downtime, then definitely book into the calming cocoon that is the Librisa Spa. Given its incredible history, the hotel is also extremely well-versed when it comes to hosting events. It has several spaces that can host events of all kinds and sizes, from intimate business brainstorming sessions, right through to grand celebrations in its banqueting hall. They hosted Queen Elizabeth’s 21st Birthday pre-party drinks, so they know a thing or two! 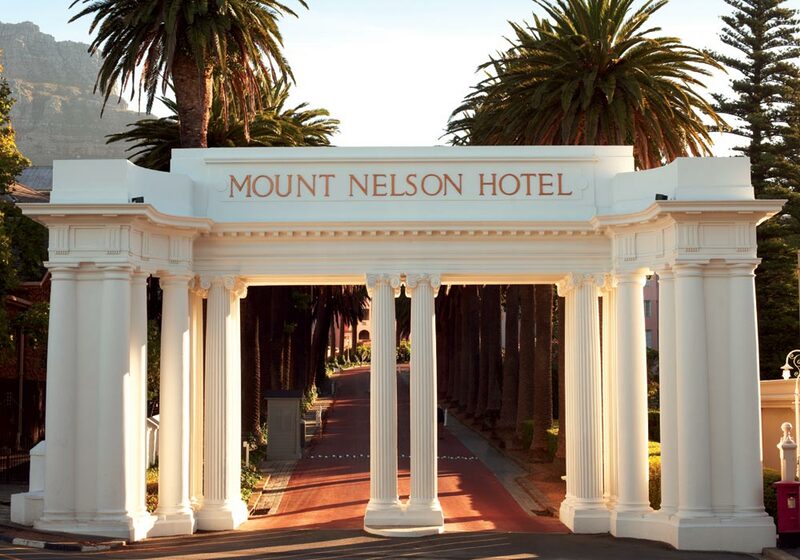 The Belmond Mount Nelson celebrates being 119 years old this year (100 years of being pink in November!) and this experience shows in its absolute seamless functioning. Considering the size of the hotel, the sheer undertaking of looking after this many people is quite something to behold, and yet as guests, the service feels completely personal. From the liveried doorman in top hat and tails to the knowledgeable tea sommelier and everyone in-between, there is a feeling of quiet confidence that comes from knowing exactly what they are doing. The hotel is quietly elegant and yet not austere; there is a warmth to her walls that envelops you and takes you back in time. In a modern and hurried world, the balance of slick service while maintaining an olde worlde feel is not easy but the Belmond Mount Nelson team have it down pat. 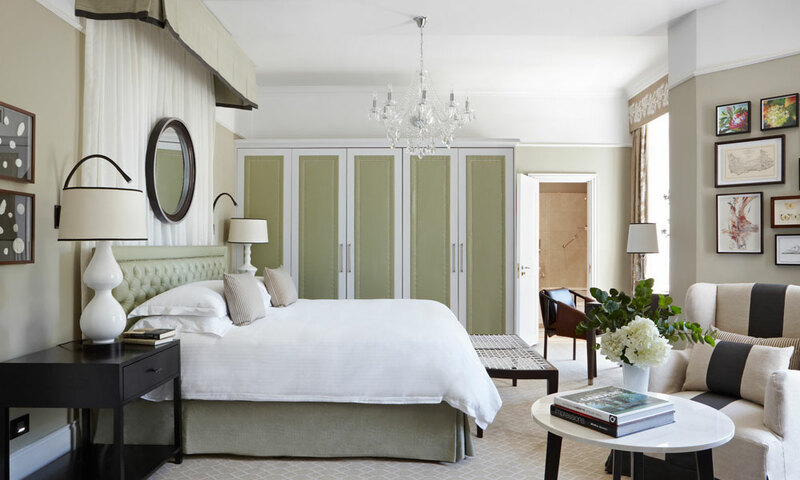 Aside from exploring the Cape from an extremely comfortable place, staying at the Belmond Mount Nelson puts you in the same audience as some of the world’s most famous names. Glittering stars of the stage and screen like Marlene Dietrich, Bono and the Black-eyed Peas, famous authors Rudyard Kipling, Agatha Christie and Sir Arthur Conan Doyle, right through to those who have changed the world, like Madiba himself. It’s a fabulously varied and impressive group to be a part of and no doubt as time marches on, the Belmond Mount Nelson will be there to play host to many more. Book Now – SA Residents Offer! What is more alluring than an overnight stay combined with a soul-satisfying five-course meal at our inimitable Chef’s Table restaurant in the heart of the hotel kitchens. 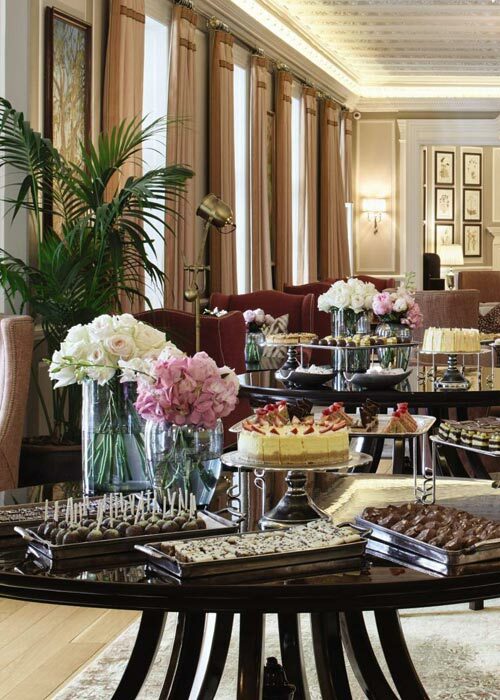 The room is luxurious and large, the bathroom is opulent and grand, the view is spectacular, and you get to enjoy a bottle of Cap Classique and sumptuous Afternoon or Evening Tea in plush sofas in the hotel lounge. A pampering overnight stay including Librisa Spa’s Signature Back and Neck Massage for two and later, in your room, spicy bath oils, fragrant candles and rose petals: a zesty treat! 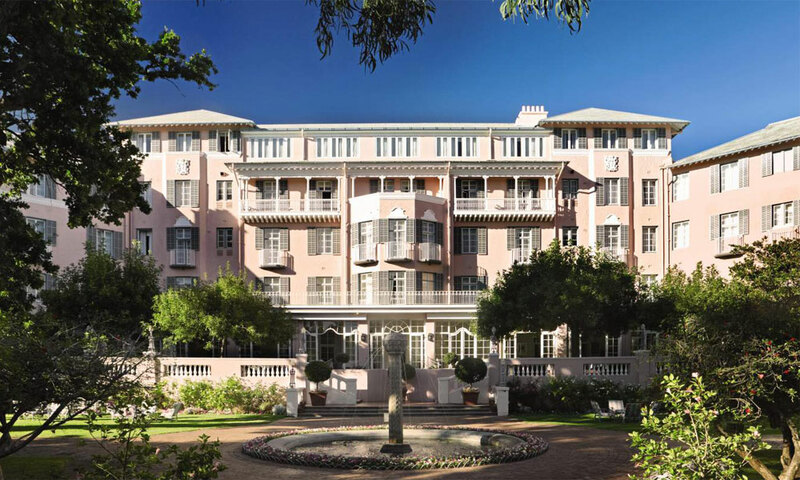 Valid for South African Residents only | Rate based on double occupancy | Offer valid until 31 October 2018 | Standard cancellation and guarantee policies apply | The Epicure and Spicy Life includes accommodation in a Deluxe Room and The Suite Life in a Deluxe Junior Suite | Single occupancy rate of R3600 applies.